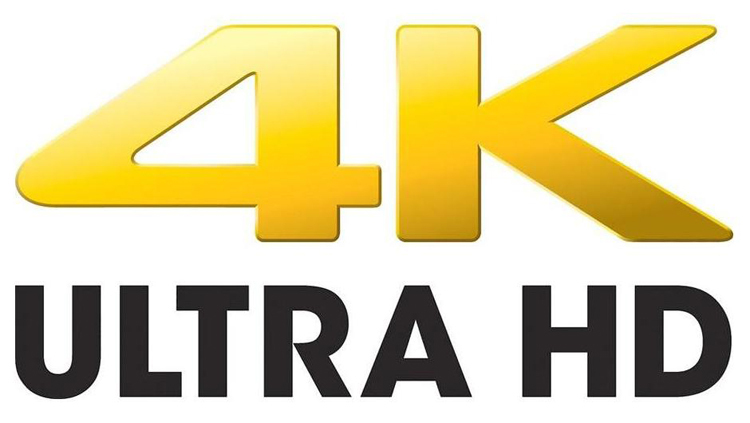 We are pleased that we can announce you New 4K UHD 60Hz AmbiScreen! ????️? New AmbiScreen LED controller box works together with new AmbiScreen 4K UHD 60Hz Splitter. With brand new AmbiScreen 4K UHD splitter you gain resolution up to 4K UHD 60Hz (3840×2160@60Hz YUV 4:4:4 and any lower resolution, HDCP 2.2/1.4, HDMI 2.0/1.4/1.3, EDID, 36bit deep color, LPCM 7.1, Dolby TrueHD, Dolby Digital Plus, DTS-HD Master Audio, HDR for copy&mixed EDID. 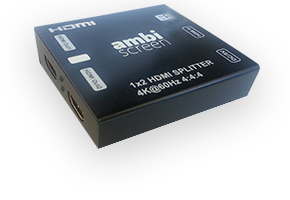 **) AmbiScreen 4K@60 Splitter splits special signal for AmbiScreen LED Controller Box to be able to work with 4K content. Previous Previous post: Bitcoin accepted!